Keep your home warm this winter with insulation and air sealing. Save on your winter utility bills and take advantage of rebates. Matt clearly outlined options and gave me the best option for my house under the GreenOn program. We have been keeping families warm and comfortable since 1980. Professional, friendly, explained things, did a great job, and left my home as clean as it was when they came in! Save your money and energy for what really matters this winter. From our first meet with Ryan, to the install crew of Matt, Ross, and Jake, the crew at GNI delivered superior service and a great product. Request a free, no obligation home evaluation. At GNI, we service your project with the most experienced staff in the industry. Ongoing professional development is an obsession at GNI and we will not compromise at any level to bring to our customers the very best Installers, Sales Representatives, Customer Care Personnel, Field Superintendents, Estimating and Technical Support to your project. We aim to exceed your expectations by ensuring you have an exceptional experience with us from start to finish. Our dedicated Customer Experience Team is here to assist you with any questions you may have, and our sales consultants will explain exactly what they are looking at while they are in your home. From product warranties to a satisfaction guarantee, we have everything you need to make your move to comfort pleasurable. 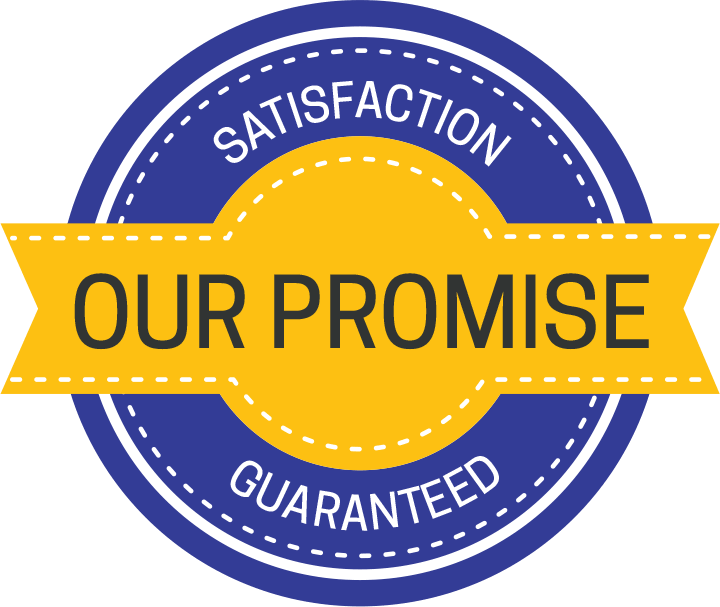 Read our complete Customer Promise. Financing As Low As $13/month OAC! It’s the perfect time to invest in your home comfort with our new and improved financing. 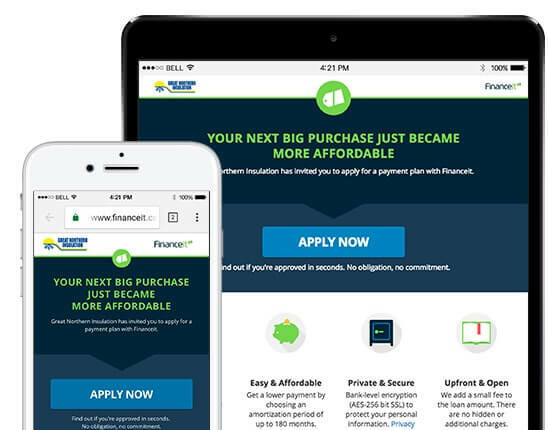 We’ve partnered with Financeit to offer you an affordable monthly payment option for your next investment in the energy efficiency and comfort of your home. It’s now easier than ever to make your home feel like new again.